Thank you for visiting us here at felənē vodka. There are many vodkas but there is only one felənē vodka. And like its name, it is as distinct and smooth as anything you have ever experienced in a neutral spirit. 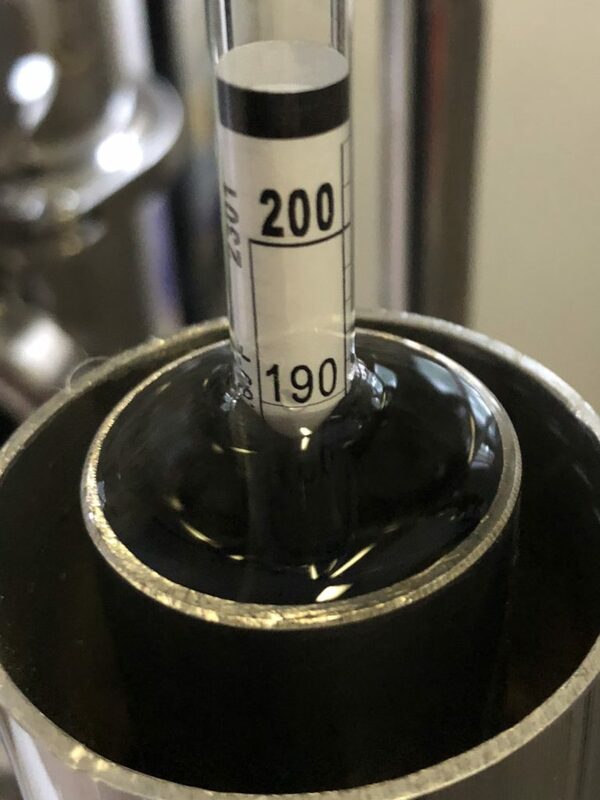 Artfully fermented and distilled, felənē vodka is a cut above mass-produced wash.
Twice distilled and triple carbon filtered producing an experience that is criminally smooth. True to the art and principle of neutral spirits, felənē vodka delivers a clean, crisp, honest experience that is immediately remarkable. Gluten-free, organic and zero carbs. 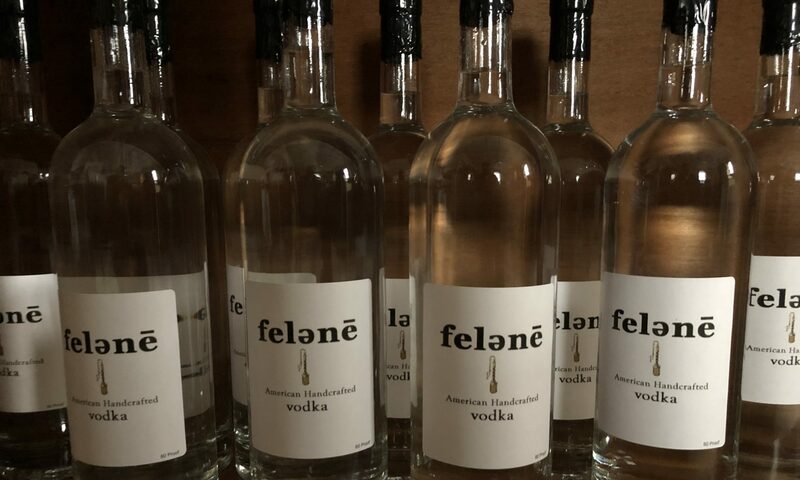 felənē vodka is a hand-crafted, American-made vodka using pure, non-GMO,fair-trade cane sugar. It is designed to be a simple, honest, premium quality spirit that can be enjoyed on it’s own or accompanied with a favorite mixer. 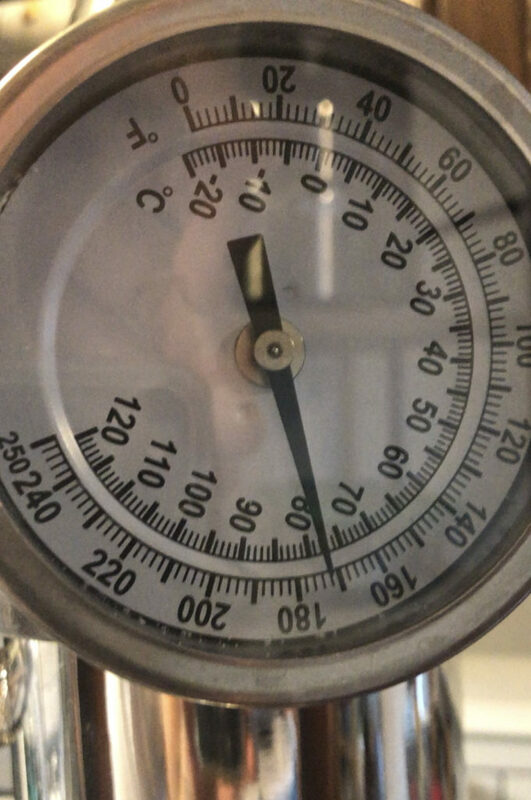 Taken from only the Hearts of the distilling run, there is no higher quality spirit in its class. Like all vodkas (that do not contain flavor additives) felənē vodka is gluten-free. 4 times distilled and carbon filtered…it’s criminally smooth. Shot of felənē Kalashnikov: Russian Inspiration in Canada with American-made felənē vodka.